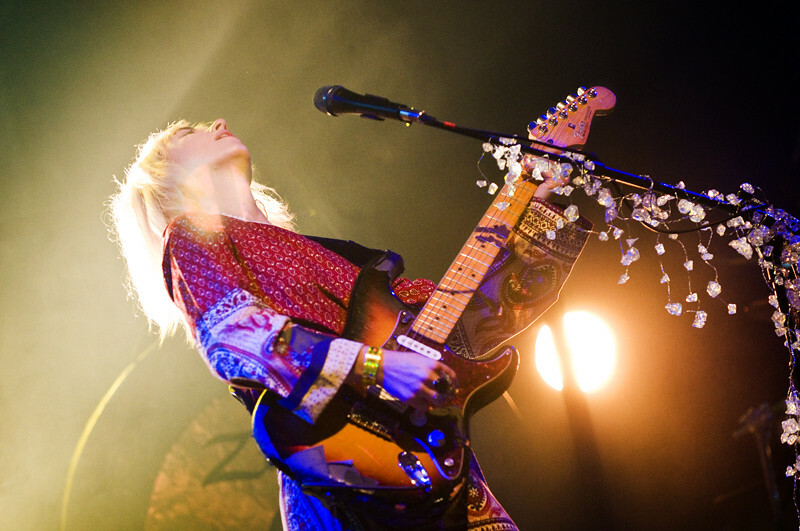 Joy Formidable performs at The El Rey last September. Today, the soundtrack for "The Twilight Saga: Breaking Dawn, Part 1" drops and we finally got to hear Joy Formidable's new track "Endtapes" and it pretty much rocks. You can purchase the cd on iTunes HERE or on Amazon right HERE! The movie hits theaters on November 18th.